By now, words like “Pokémon,” “karaoke” and “anime” are established terms in modern English. But … are these words English or Japanese? As it turns out, neither! They fall into their own category entirely. 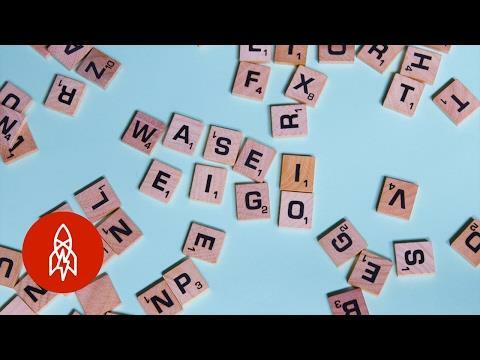 “Wasei-eigo” is the Japanese art of making new words out of a combination of existing (usually English) words, and it literally means “Japanese-made English.” Making meaning is never bound by one language. 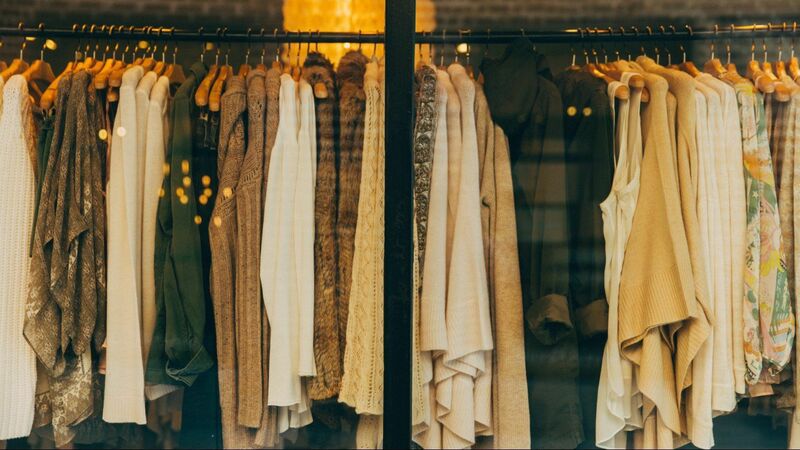 SUBSCRIBE: https://goo.gl/vR6Acb Follow us behind the scenes on Instagram: http://goo.gl/2KABeX Make our acquaintance on Facebook: http://goo.gl/Vn0XIZ Give us a shout on Twitter: http://goo.gl/sY1GLY Come hang with us on Vimeo: http://goo.gl/T0OzjV Visit our world directly: http://www.greatbigstory.com Great Big Story is a video network dedicated to the untold, overlooked & flat-out amazing. Humans are capable of incredible things & we're here to tell their stories. When a rocket lands in your backyard, you get in.